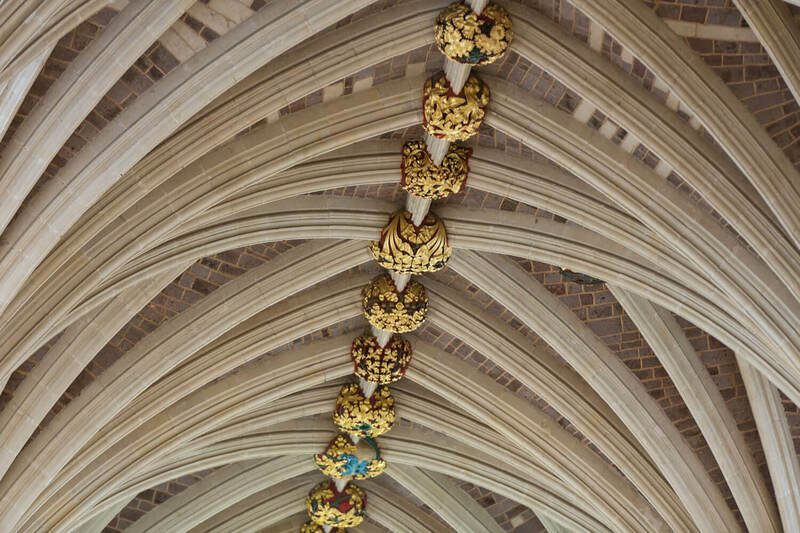 The iconic Cathedral Nave features the longest uninterrupted gothic vaulting in the world and is one of the finest examples of architecture anywhere. 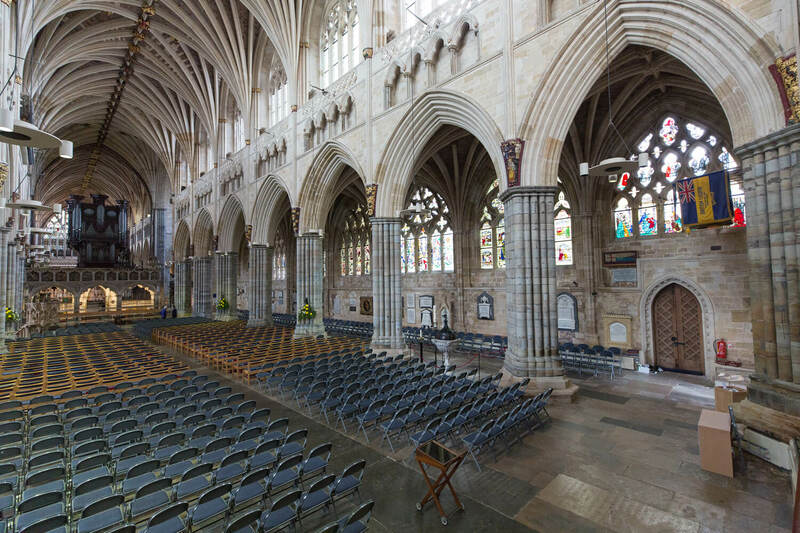 The perfect setting for concerts, services, dinners and receptions, the Cathedral Nave is one of the finest venues in the South West. 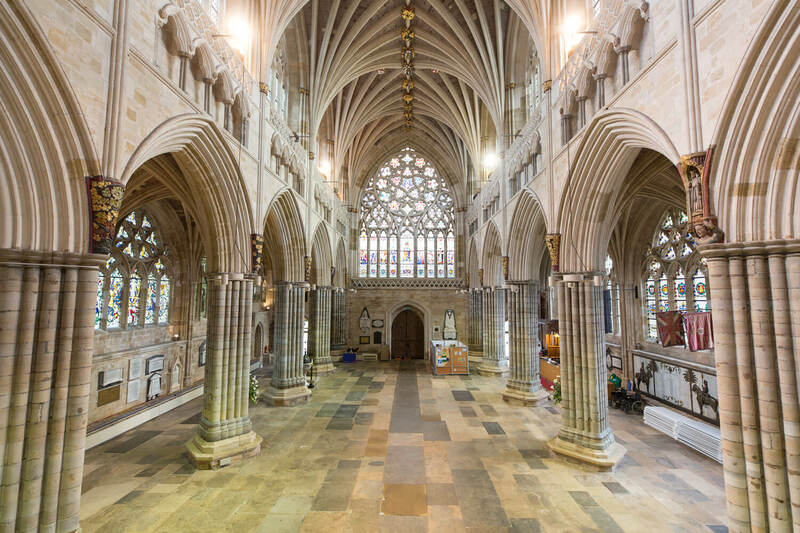 On entering the Nave all eyes are drawn upwards to the stunning vaulted stone ceiling which offers an inspiring and beautiful setting for any event. 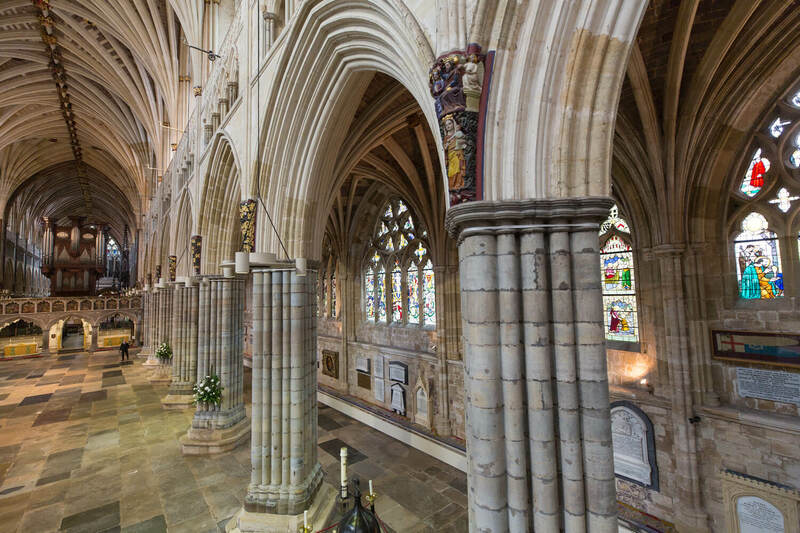 Full of intriguing stonework, memorials and craftsmanship the Cathedral offers something new every time you visit. 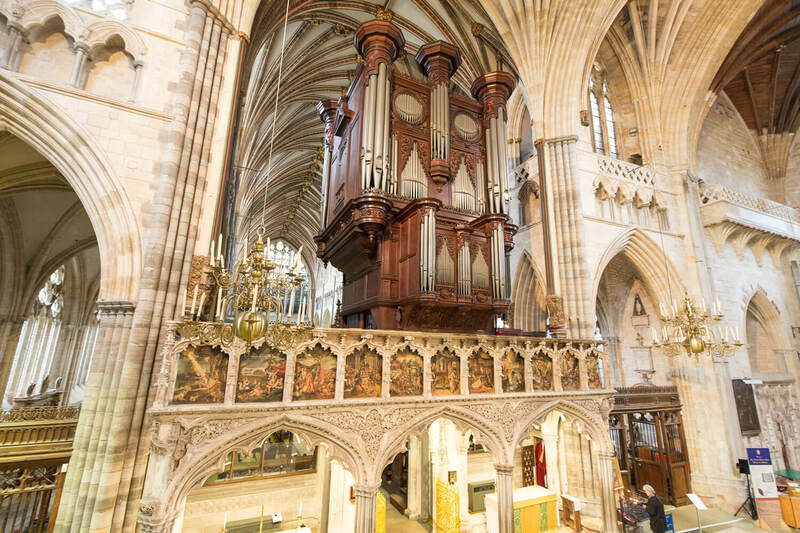 The Nave is a popular venue for concerts, with recent hirers includes Bournemouth Symphony Orchestra, English Touring Opera and The Sixteen. 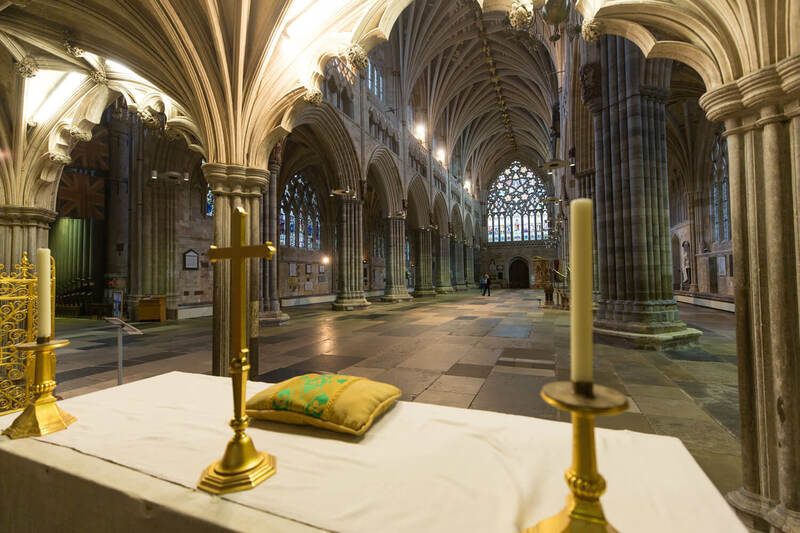 Exeter Cathedral is also the largest and most prestigious hospitality venue in Exeter for hospitality, working alongside some of Devon’s finest catering suppliers to host your perfect event.